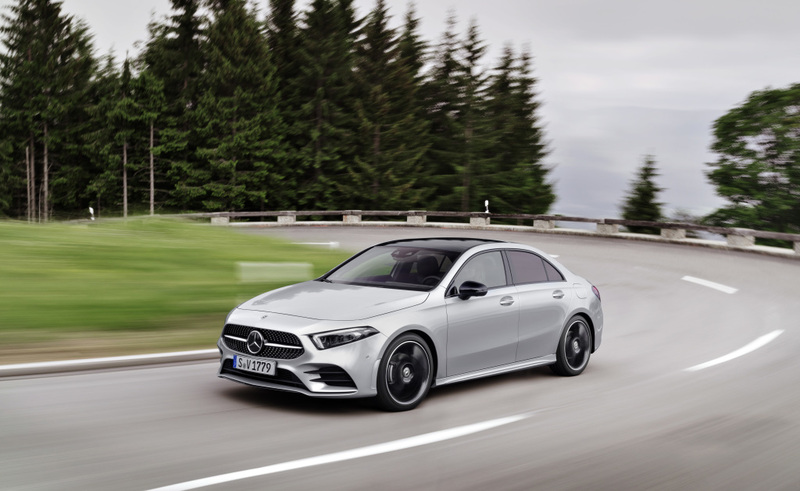 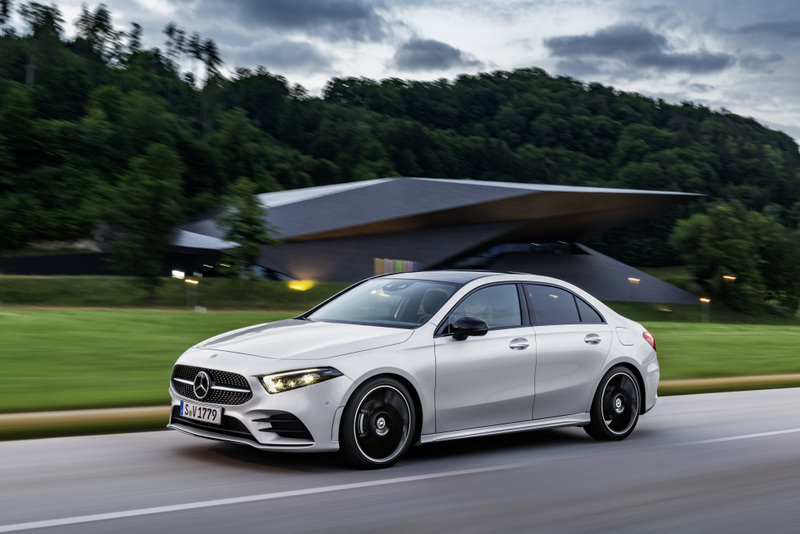 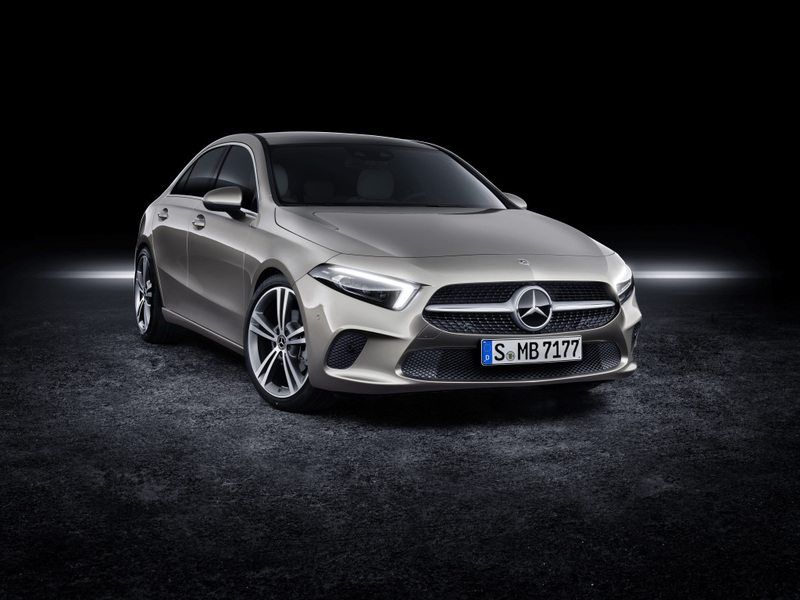 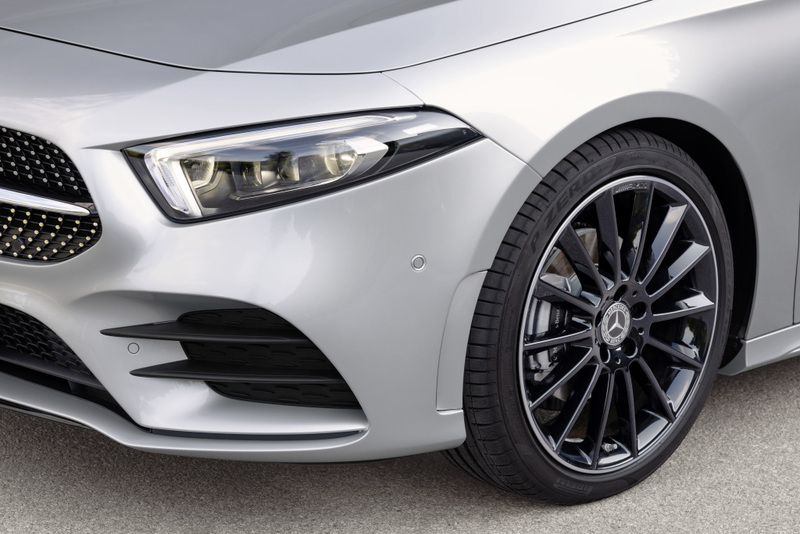 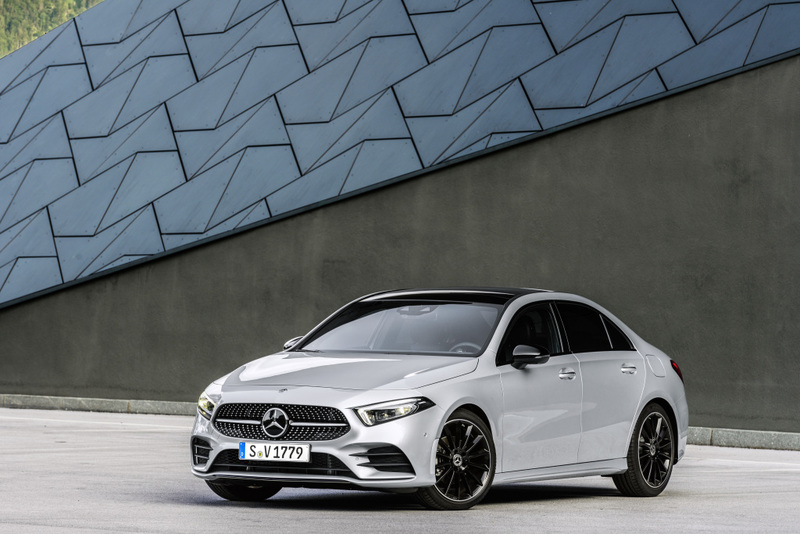 The US just welcomed the all-new Mercedes-Benz A-Class Sedan when it was officially unveiled in Brooklyn, New York City. 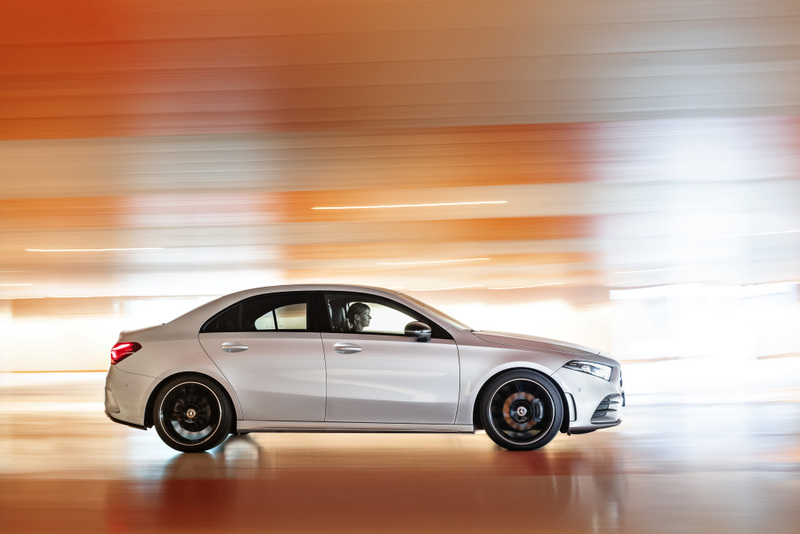 Finally, Americans will get to enjoy the A-Class, but only in its sedan guise for now. 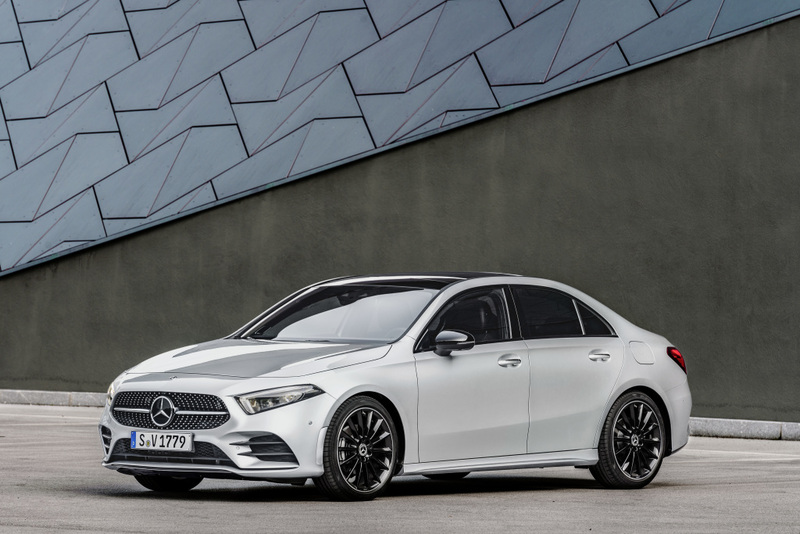 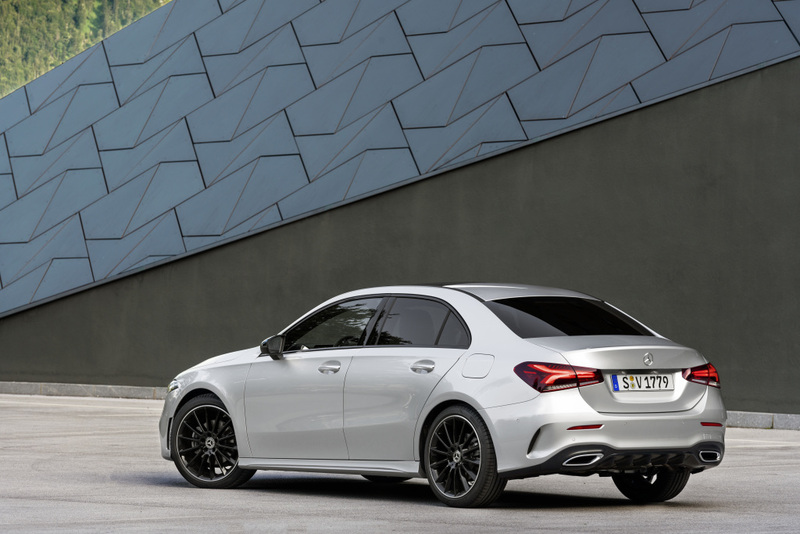 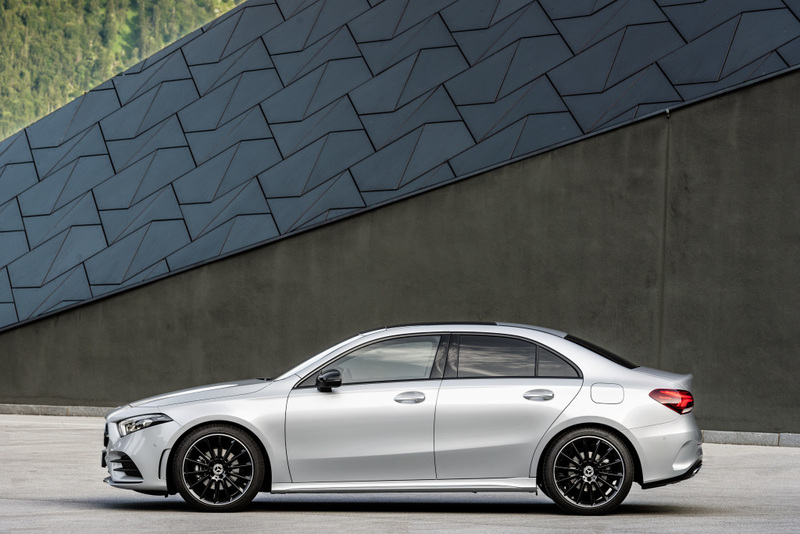 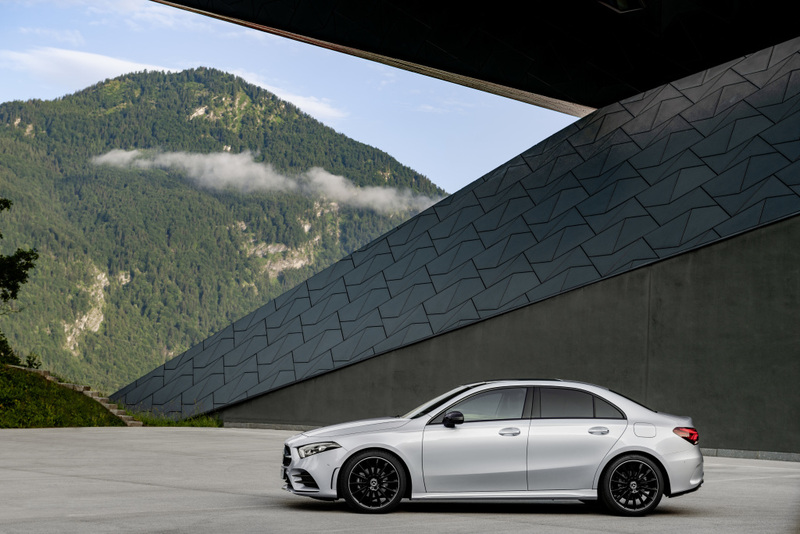 According to Mercedes-Benz USA, the new A-Class Sedan will go on sale in the latter part of 2018. 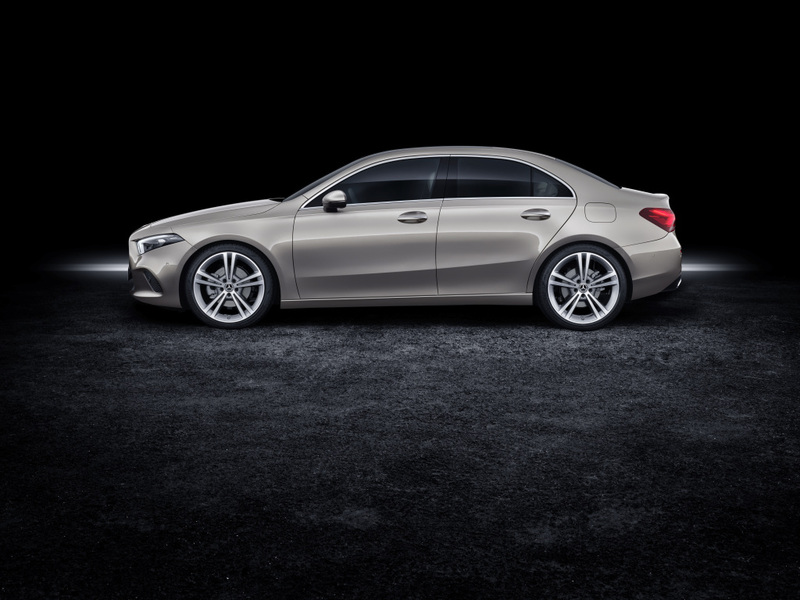 So what makes it very special? 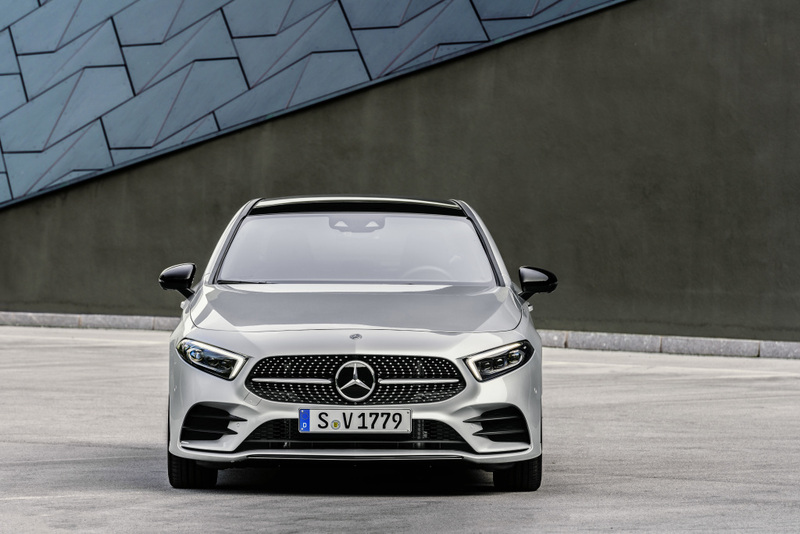 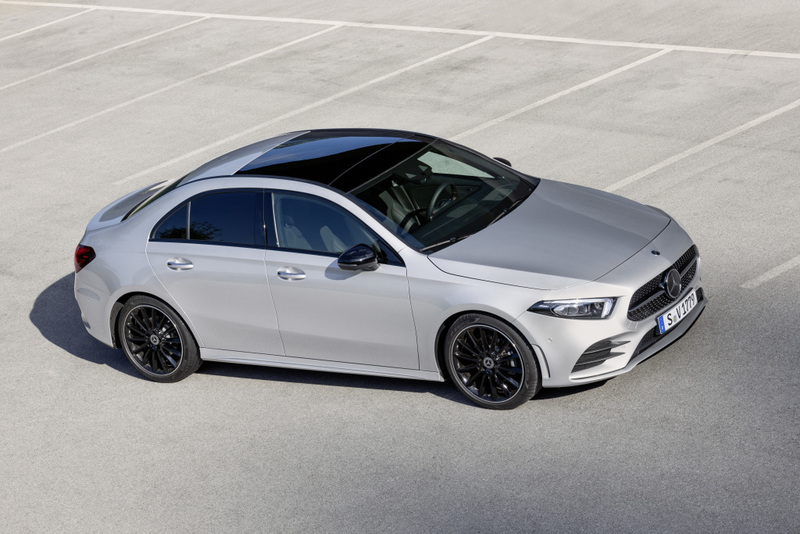 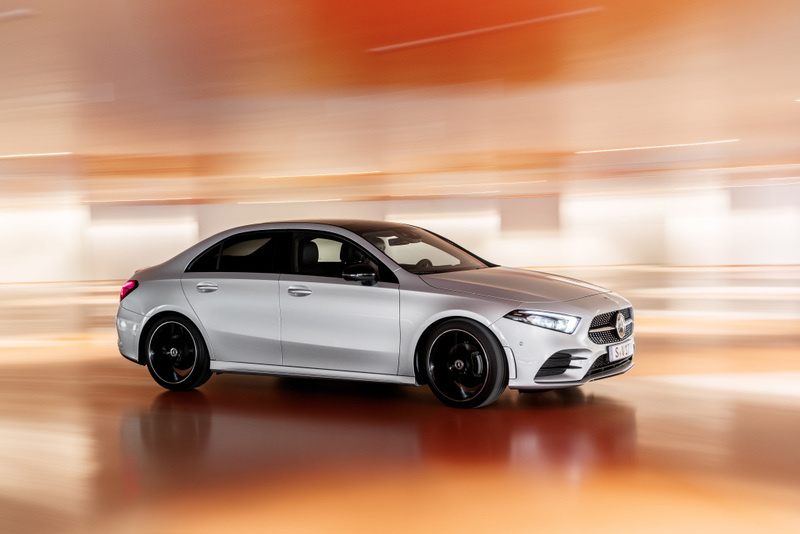 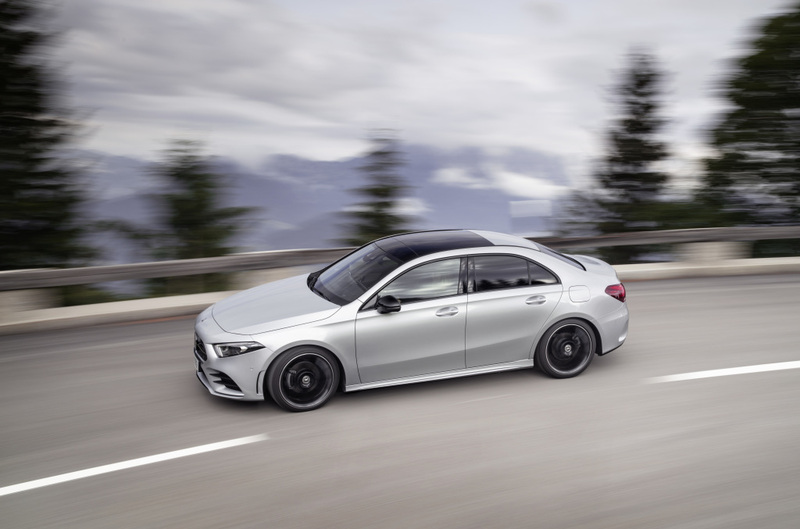 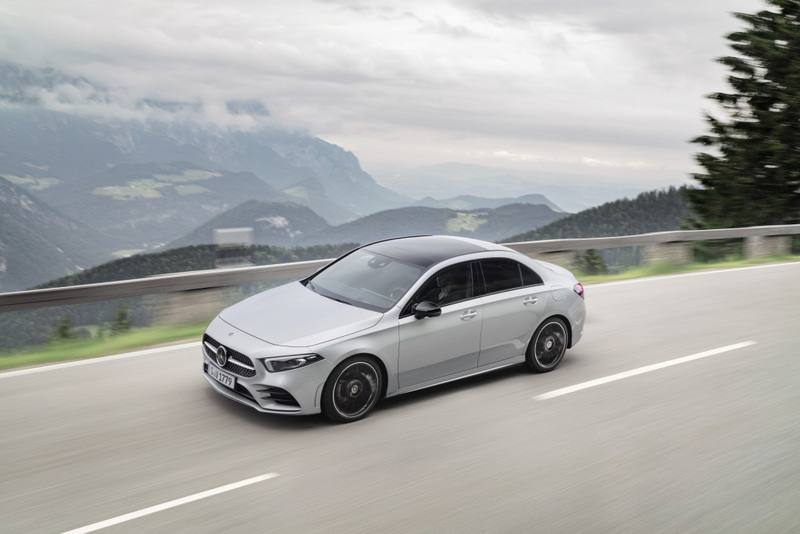 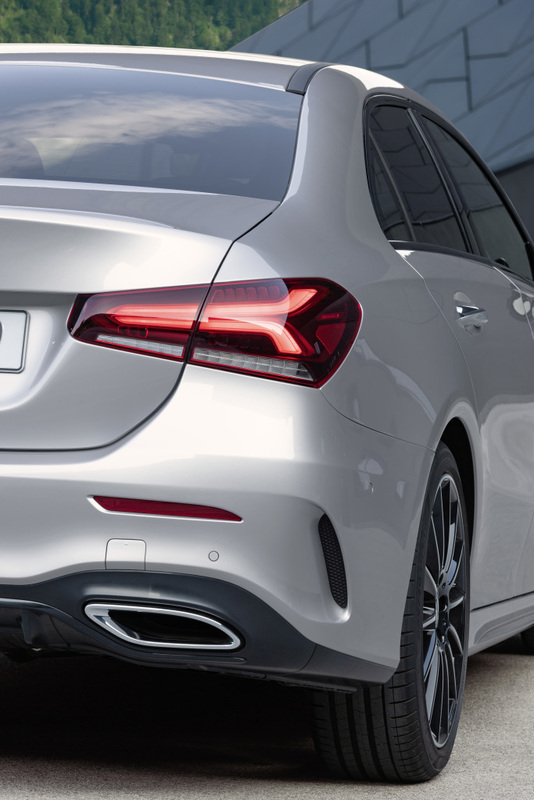 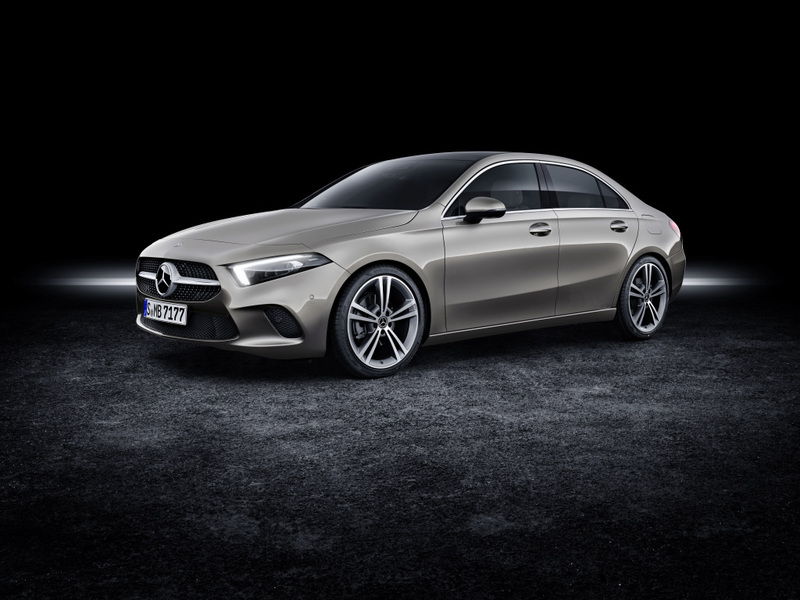 The A-Class Sedan follows the key design elements of its hatchback counterpart as well as the styling shown in its concept form. 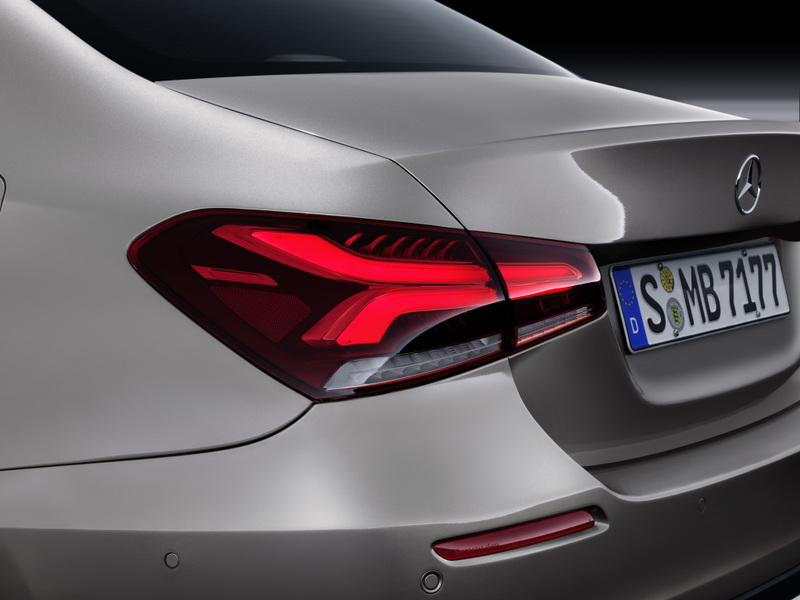 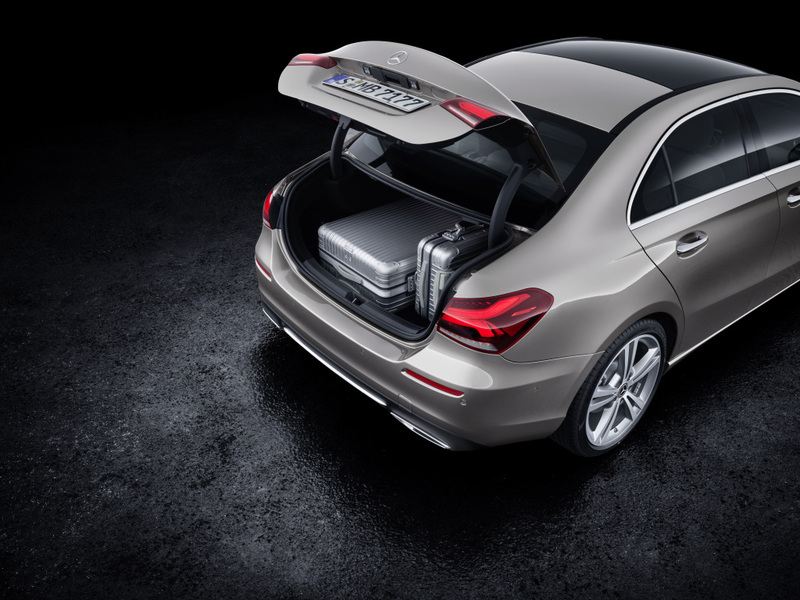 Of course, its a completely different story in the rear of each vehicle because the sedan gets a proper trunk for the luggage instead of a liftgate. 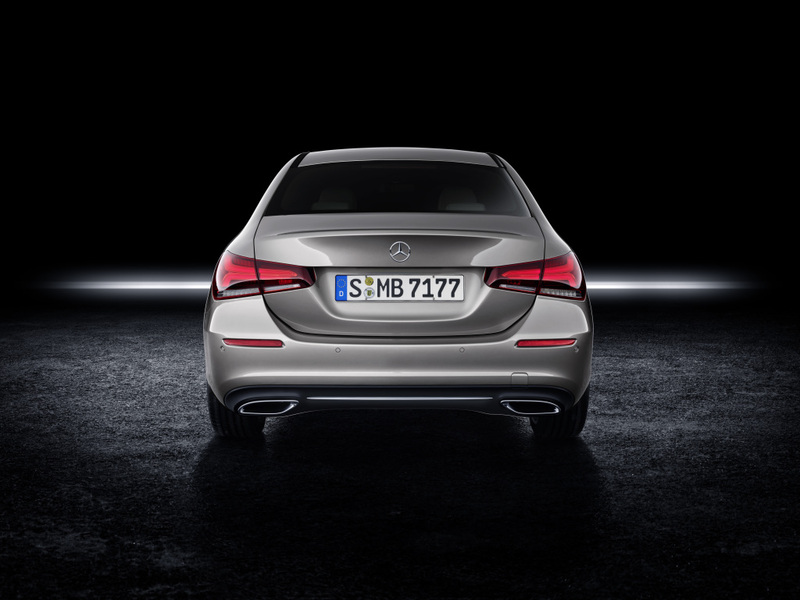 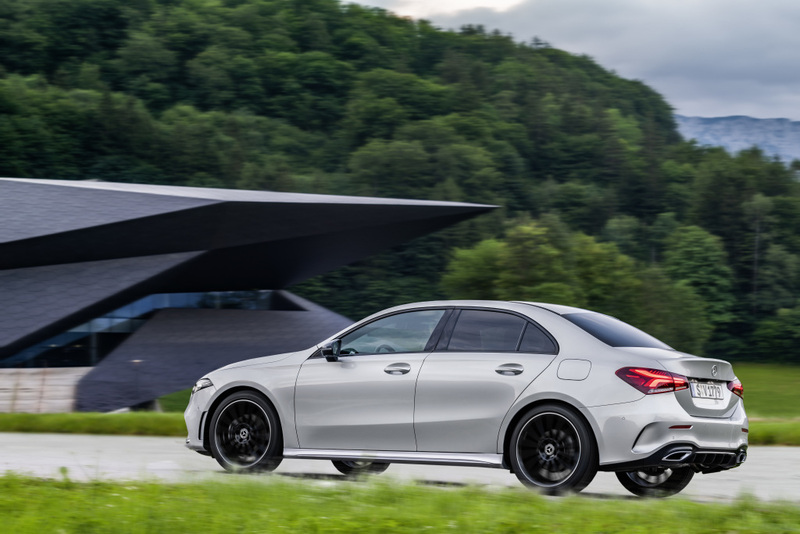 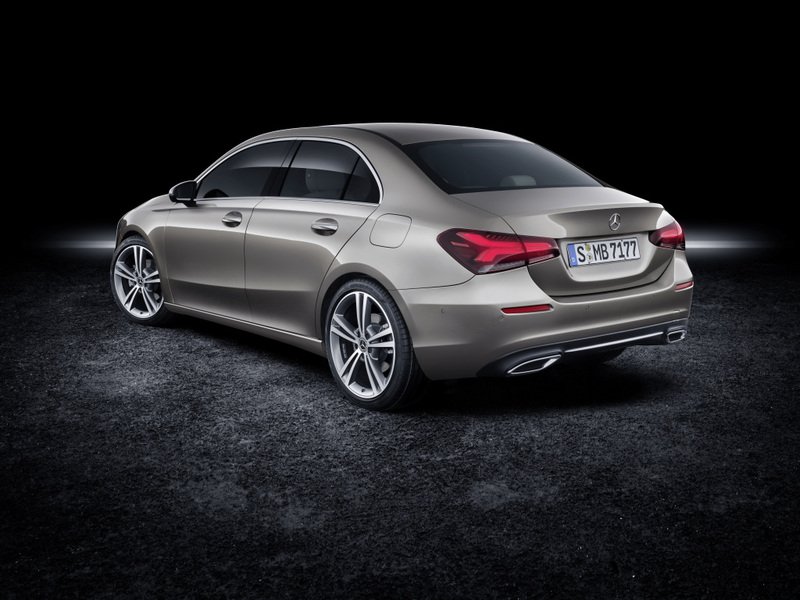 Being in the same category, the sedan and the hatchback of the A-Class use the MFA2 platform. 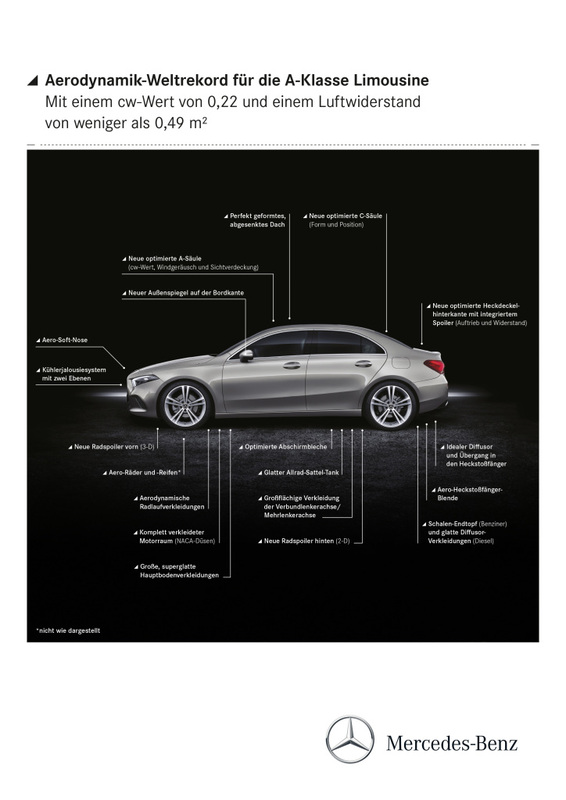 That means the two also have the same measurements in their wheelbases at 107.4 inches each. 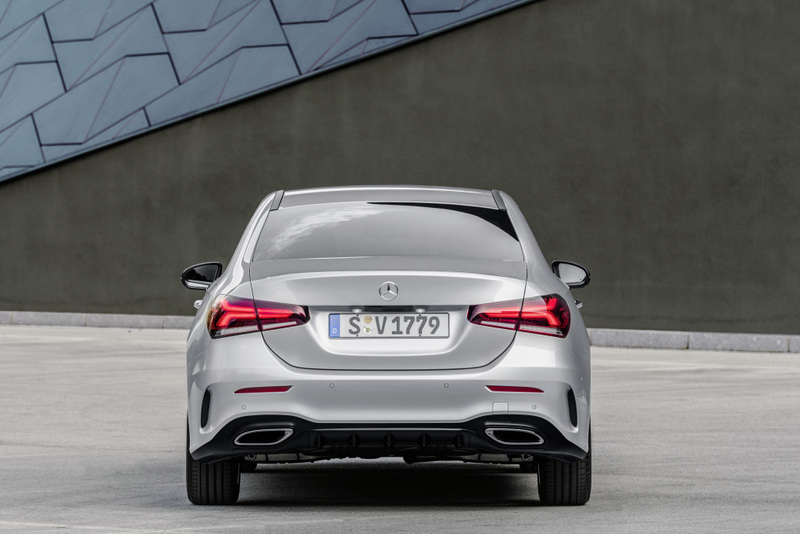 Again, the same level of interior detailing can be seen in the sedan and hatchback variants of the A-Class. 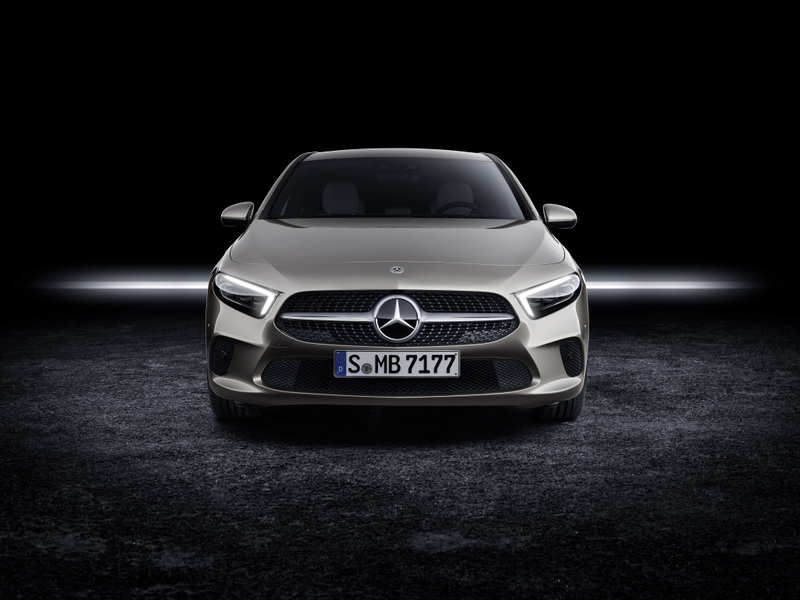 The cabin of each car is highlighted by the MBUX (Mercedes-Benz User Experience) interface that manages the infotainment system in the auto’s dual screen with 7 inches of display each. 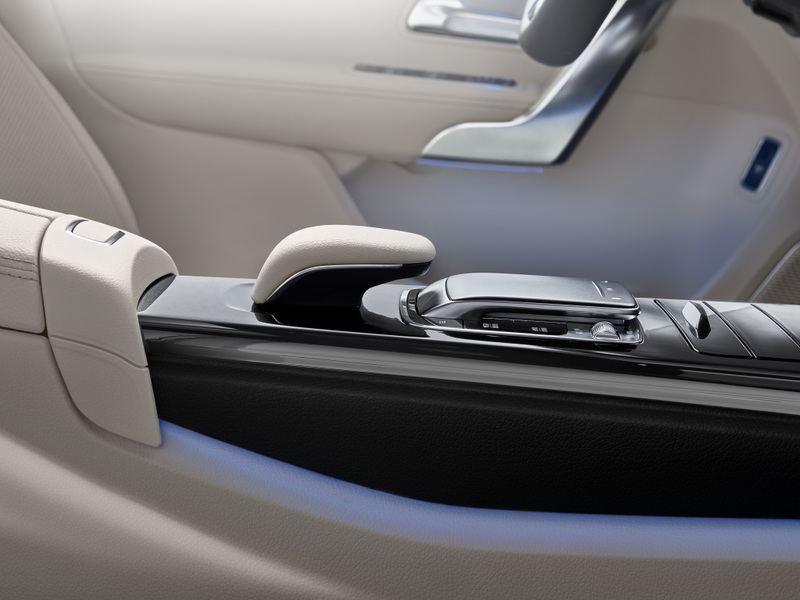 The displays can be upgraded to two 10.25-inch units. 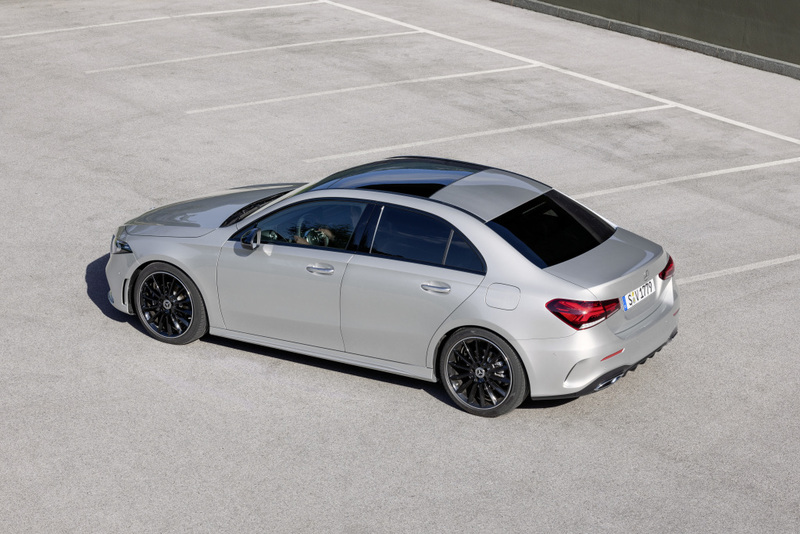 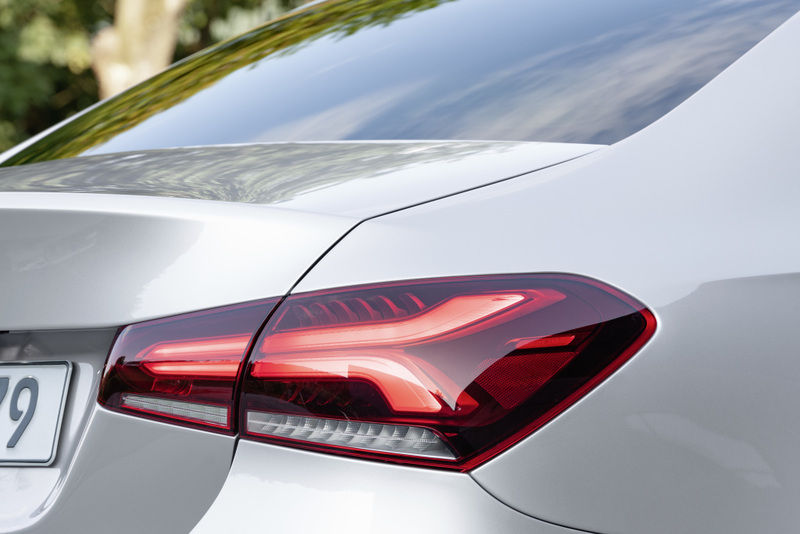 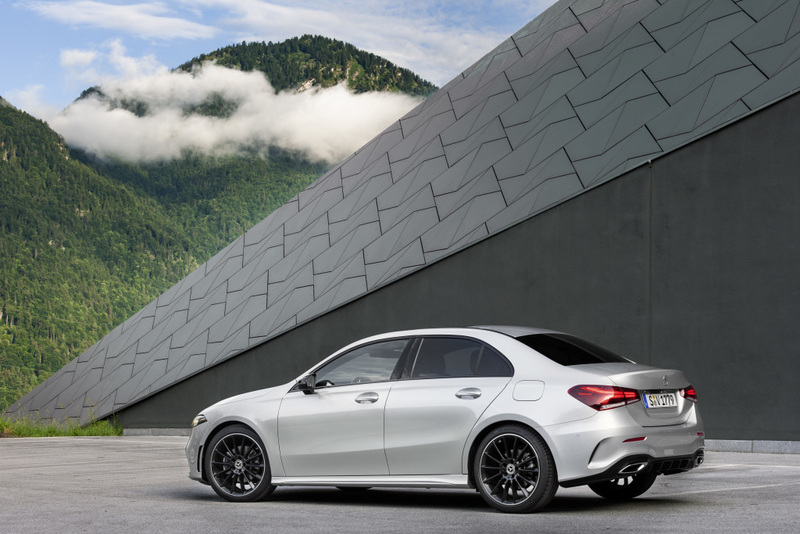 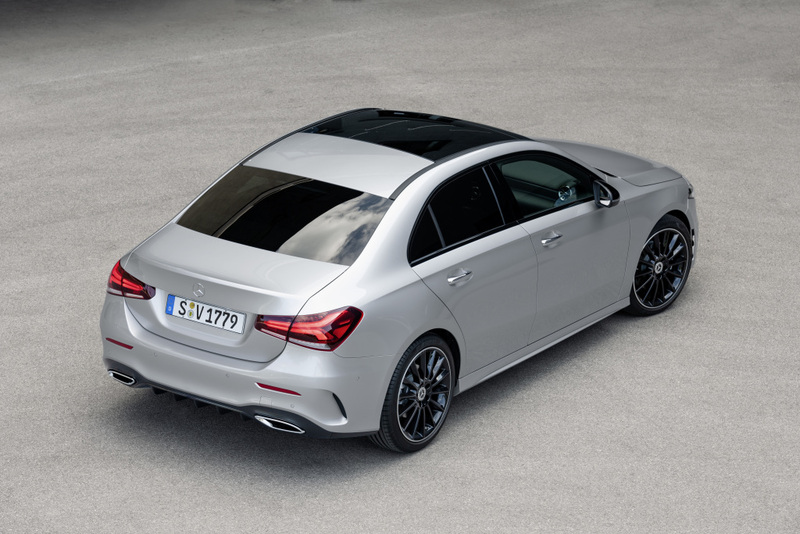 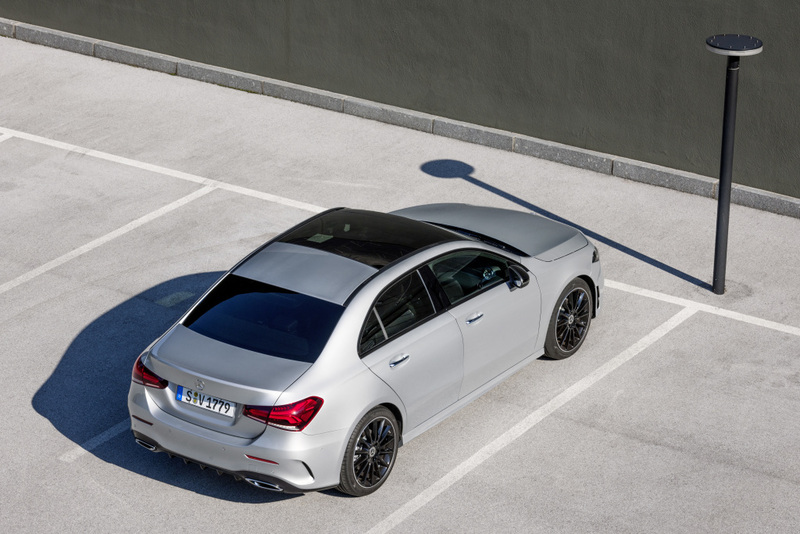 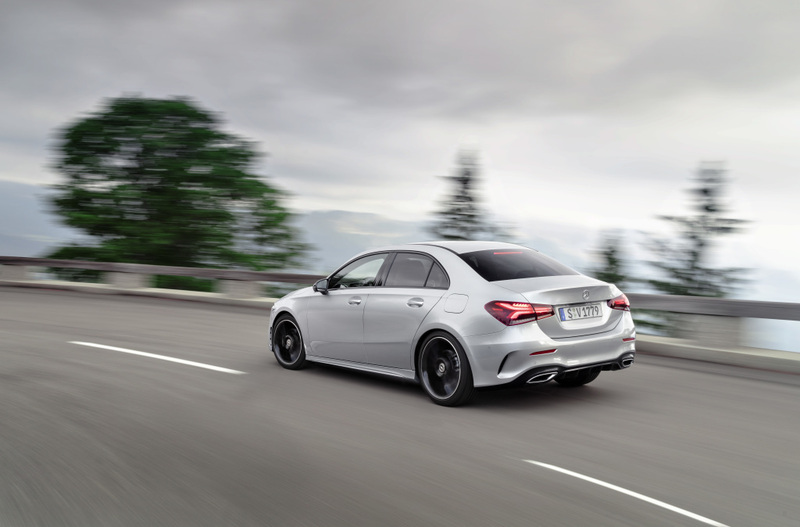 The A-Class Sedan is only available in A220 trim. 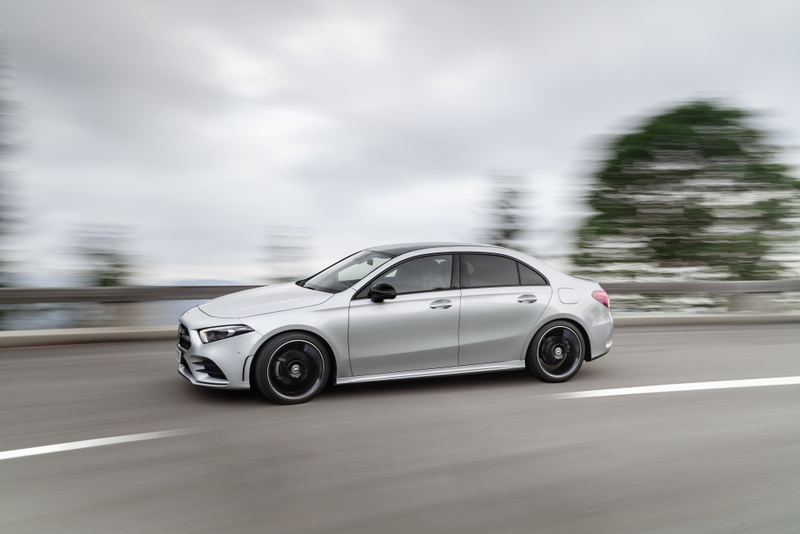 The buyers can choose between the front-wheel-drive and all-wheel-drive systems. 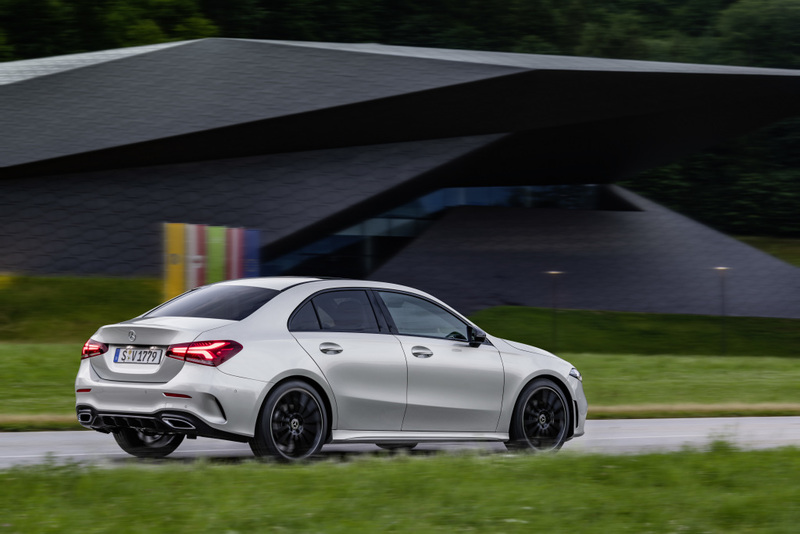 The A220 Sedan is equipped with a 2.0-liter turbo inline-four engine with 188 hp and 221 lb-ft of torque. 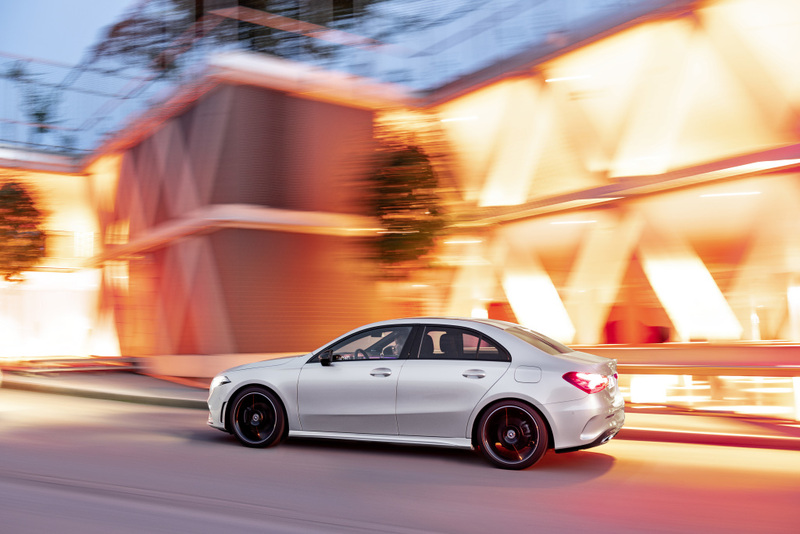 The power of the car is distributed via a 7-speed dual-clutch automatic transmission. 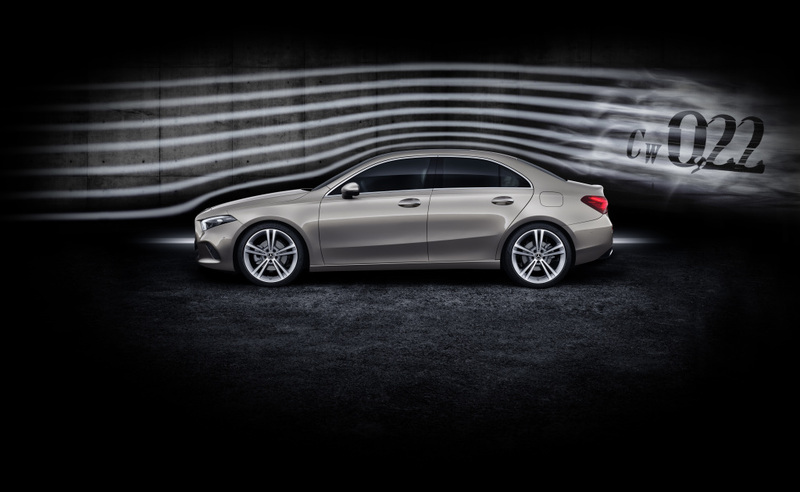 Then, the max speed of the vehicle is capped at 130 mph. 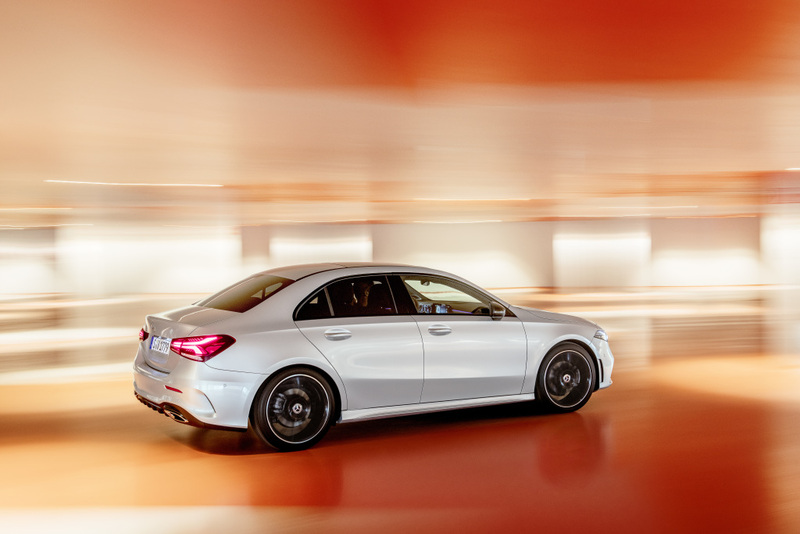 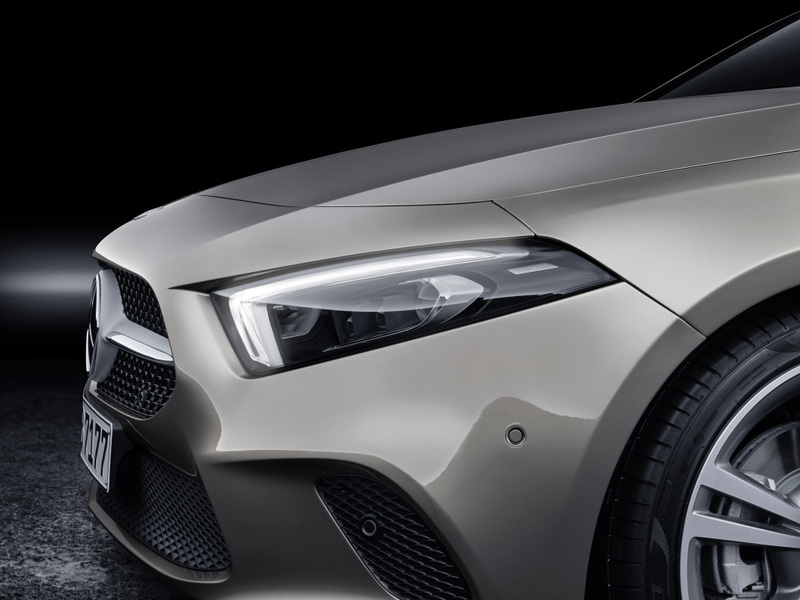 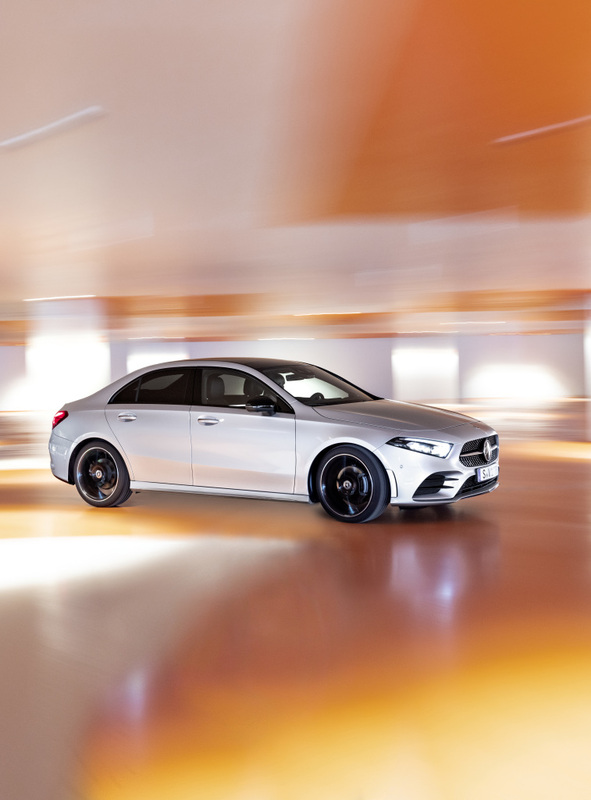 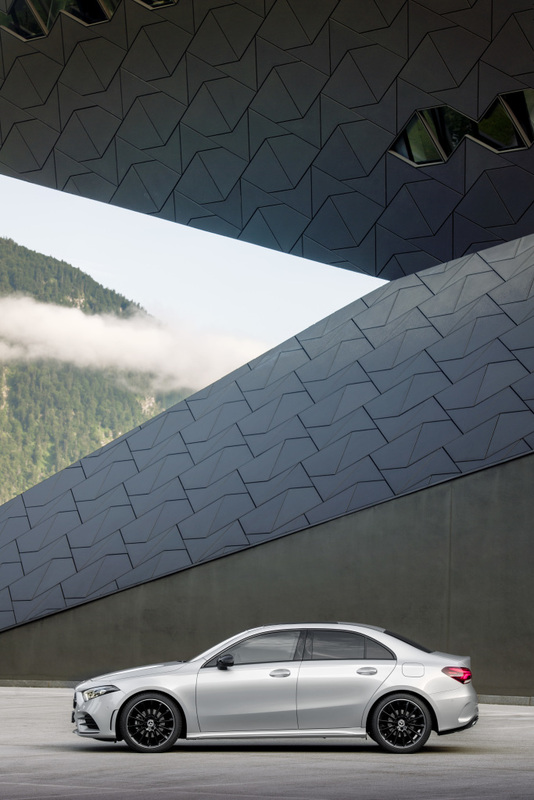 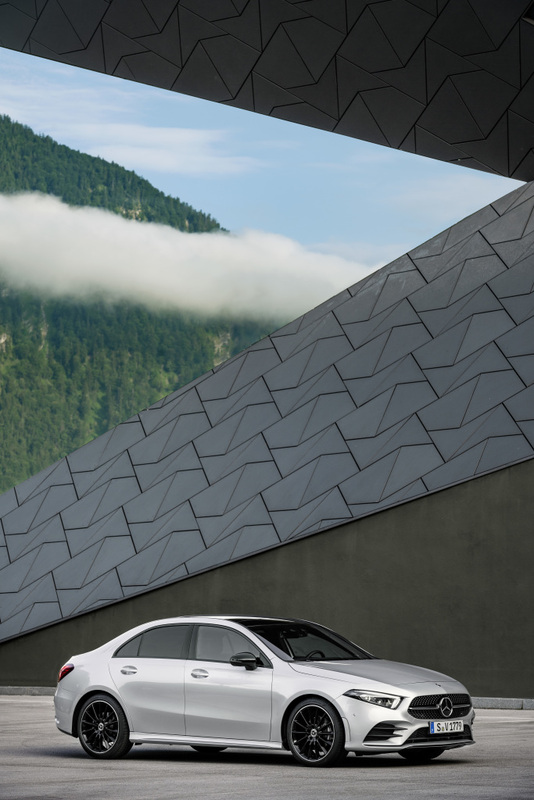 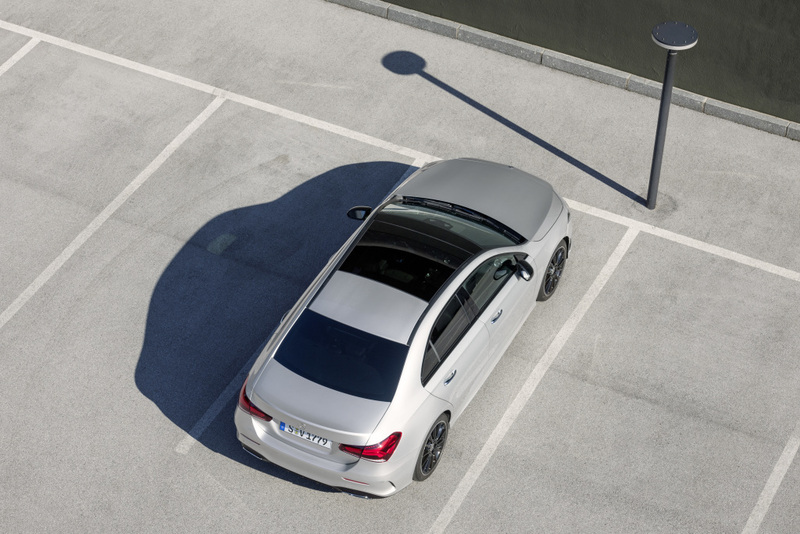 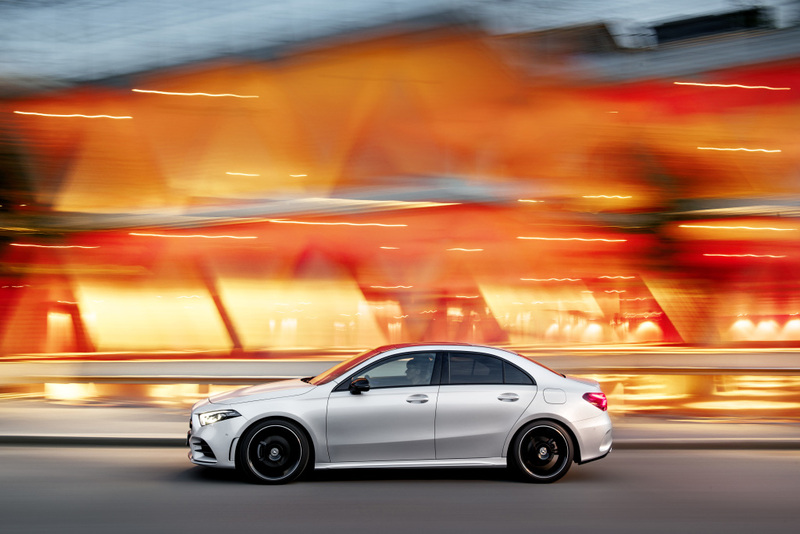 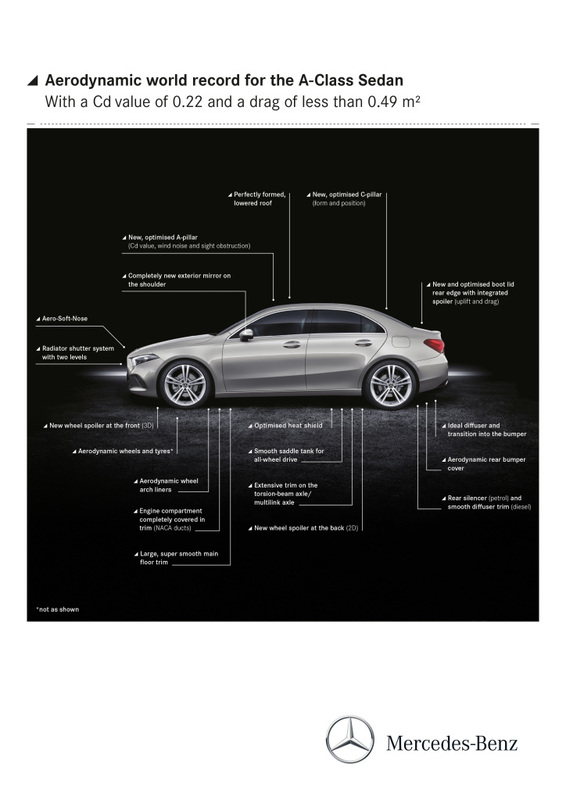 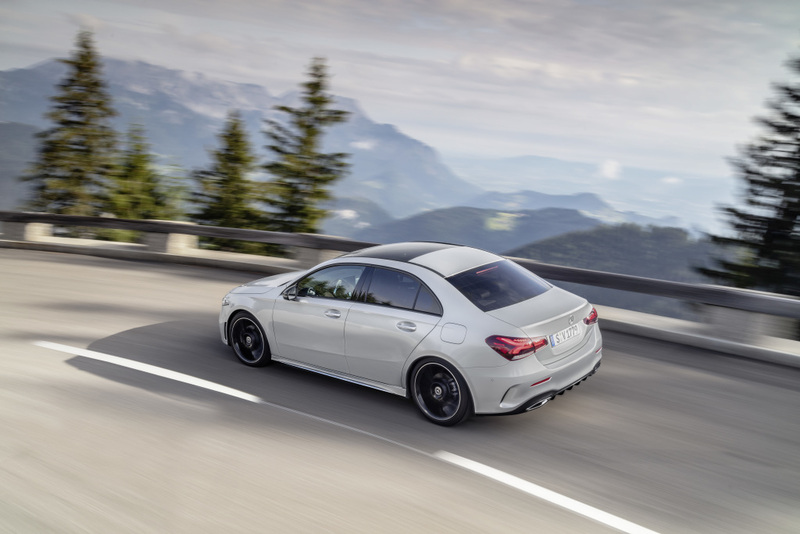 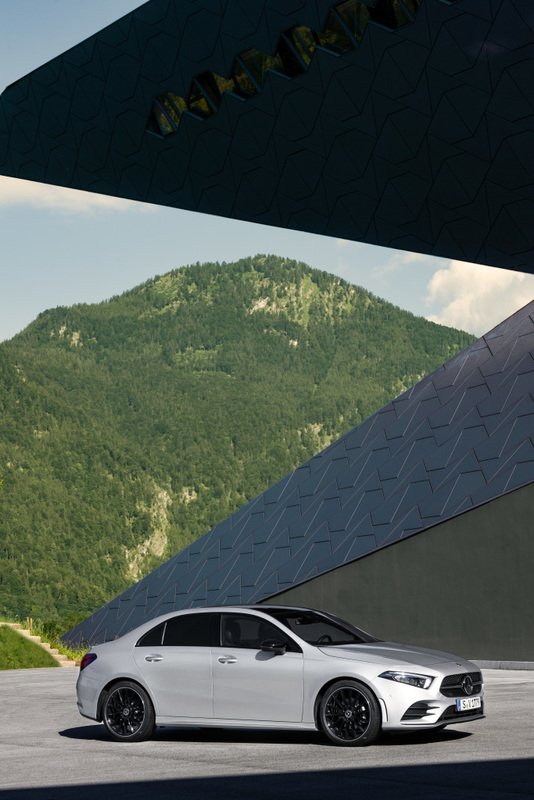 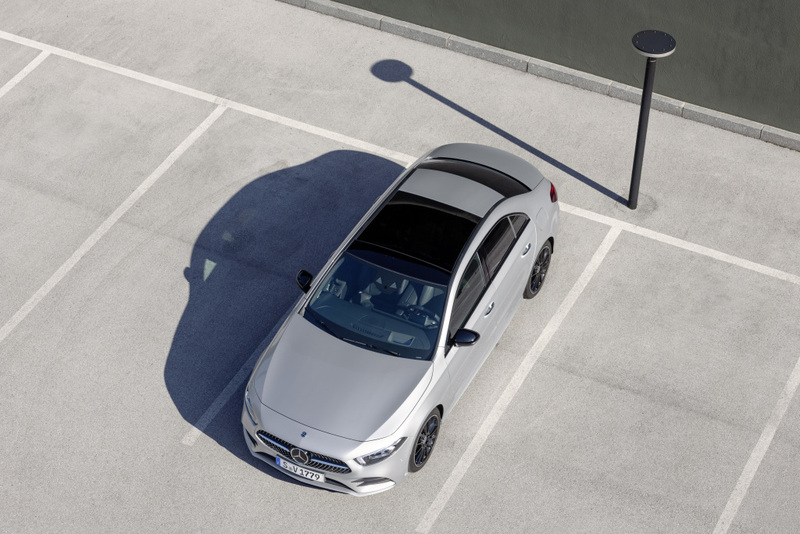 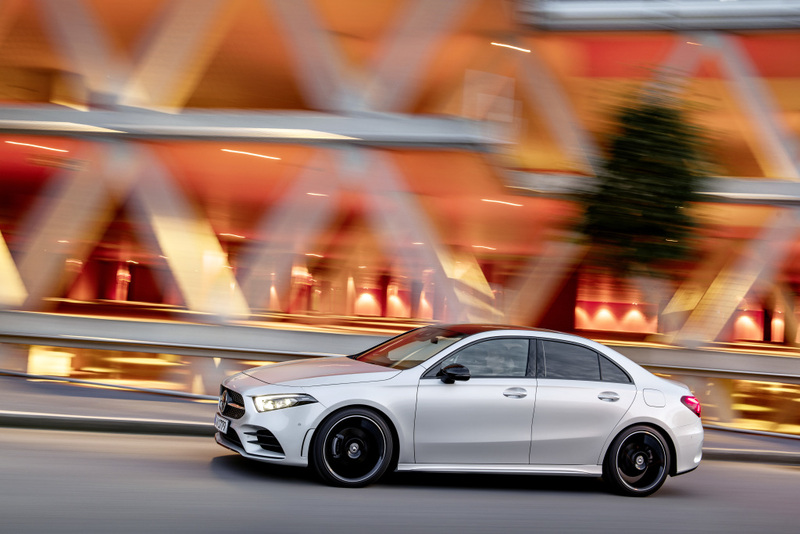 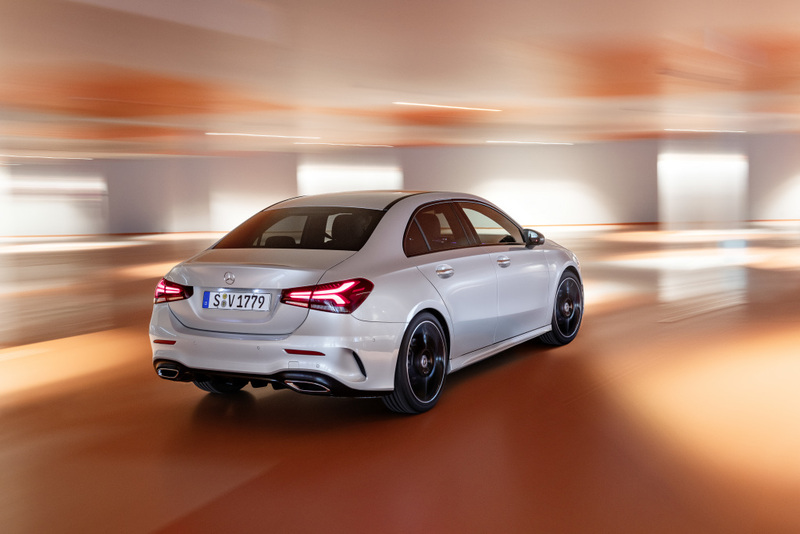 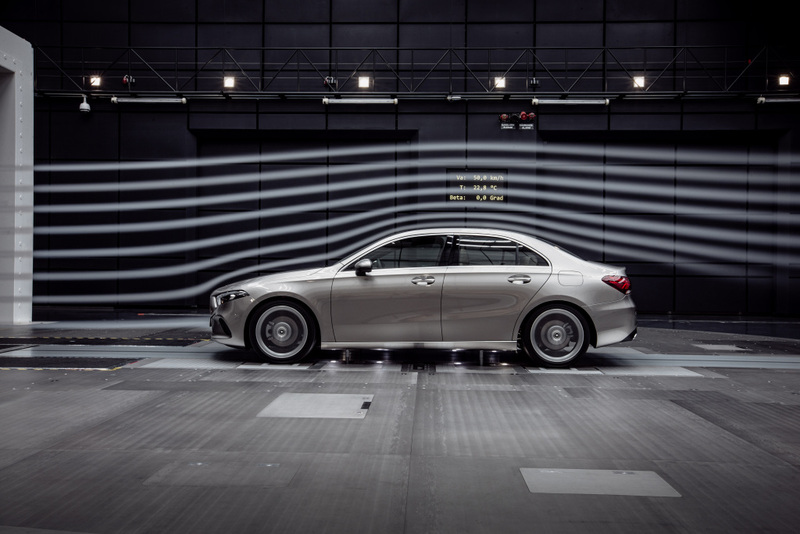 The engineering of the A-Class Sedan gives it a Cd value of 0.22 and a drag of less than 0.49 m². 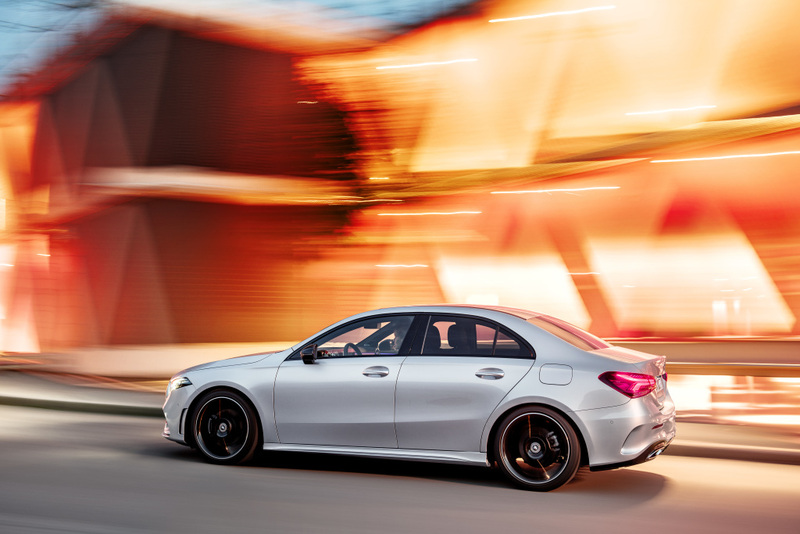 Mercedes boasts that the auto has the lowest drag compared to all production cars in the world. The numbers translate to low fuel consumption, performance optimization and high level of comfort for the vehicle’s occupants even at high speeds.